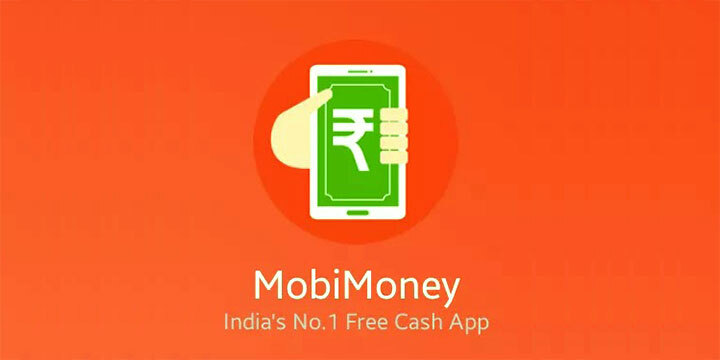 Previously LINE application offered a free talktime of Rs.130 . 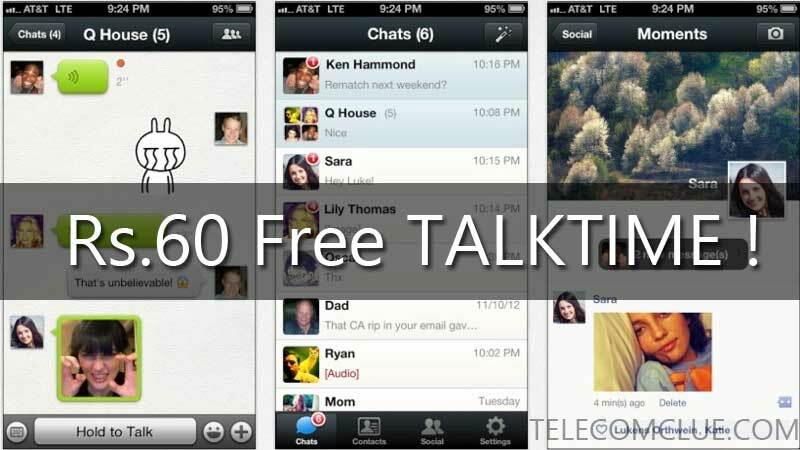 Now another Messaging application WeChat offering Rs.60 worth talktime for free. 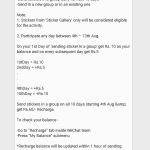 @ telecomclue r u realy sure we shall br able to redeem on 14th aug after 10 pm ??? Yep , It worked here . Others – i can not redeem balance .why? You got the redeem option ? Not Working – Balance Redemption Nhi Ho Rha……..! i have 70 rs in ma line account..bt i cnt redeem them..bcoz i lost the link which had sent by the line India..will you please tell me how to get the redeem link?? What error you’re getting ? i get a message that i can redeem my rs 50 from freecharge.in…..but i couldn’t getting any coupon there to redeem…i have got a voucher code. From wechat or line ? I am studying in America. It is a trouble for us to top up WeChat or a alipay. My friend recommend a website ：Vpayfast for me.I think it’s ok .This website support WeChat and Alipay top up .It’s convenient and safe .So I recommend for you.